Instagram is a popular photo-sharing website. Most of us follow celebrities and other profiles we like to see daily photos from those accounts. Sometimes, there could be the case when you want to share a specific Instagram post on your blog or any other website. It will help you in getting more exposure and increasing Instagram followers. Few people prefer taking a screenshot of the post and share it on the blog as a photo. Few people copy the link of the post and add the link to the post. But, there is a better way of sharing an Instagram post on the blog. Instagram allows users to embed a post with photo or video on your blog and it will show as it is on your blow without affecting its layout. If you are not sure how to embed an Instagram post on your blog, this guide is for you. In this guide, I will explain how to embed an Instagram post on a blog or an HTML website. To embed a post, you need to browse the Instagram by using Instagram’s website. 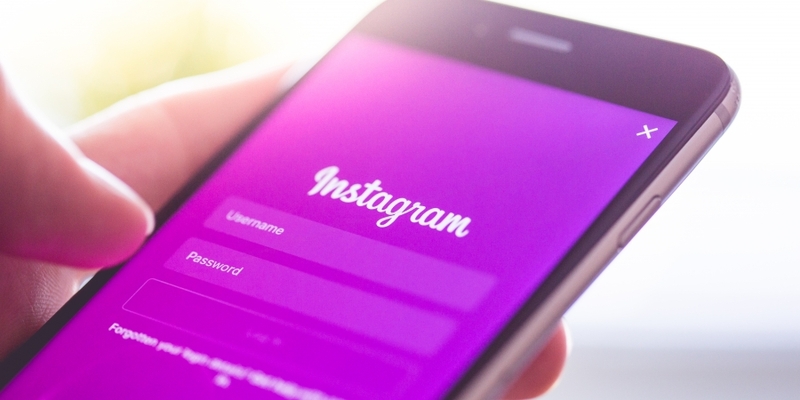 Instagram.com is the web version of Instagram that allows users to browse Instagram feed, like photos, put comments and follow other profile. You can also watch Instagram Stories on Instagram for the web with this trick. Instagram for the web does not allow you to post new photos, but you can browse your feed and search for photos easily. You can post photos on Instagram from the desktop by using unofficial ways, but there is no official way of doing this. So, go to Instagram.com and log in there. Once you are logged in, you need to open the Instagram post that you want to embed on your blog. You will see three horizontal dots soon after the comment box. Click on that to open the context menu. Here, you will see the option saying Embed. Click on Embed and you will get the Embed code. Copy this code. You do not need to think about how this code works. Just copy it to use on your blog where you want to embed this post. Now go to your blog and open the post editor where you want to embed this code. As the code you copied is HTML code, you need to open the code section of your post editor to embed the post. If you are using WordPress, you need to hope the Text mode rather than Visual mode. In text mode, paste this code where you want to embed the post. When you will be back in the Visual mode, you will see the placeholder of the Embed post. Publish the page online and see it in the browser. You will see the Instagram post there. See below. You will see the photo, with a link to Instagram profile and post along with number likes and comments. If it is a video, users will also be able to play the video directly from the website. If it shows nothing, you may have done something wrong. You can put your issues in the comment and I will try to help you. Now you know how to embed an Instagram post in a blog post. You can use this method to get better visibility on Instagram and promote Instagram profile. If you want better reach, you can check the list of popular Instagram hashtags to use in your Instagram posts. Entertainment bloggers and journalists can use this to showcase the new posts by a celebrity. There could be many other ways to use this feature of Instagram. If you have something to add in the story, you can comment below.